There’s this growing trend in the younger generation of – or Gen Y as dubbed by the media, to start their own small businesses instead of working for bigger corporations. Maybe it’s because starting a business is challenging, and doing it today is easier than ever. Developers are creating various apps to help these new and general business owners. Below are free mobile apps that you can use to help you run your business. Stacks of paper documents are becoming more and more irrelevant with today’s technology. Mobile scanners have made the process of turning printed paper into digital documents virtually painless. 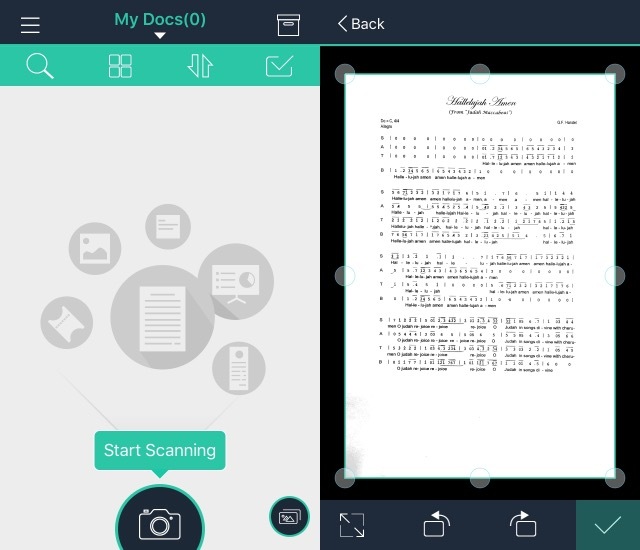 The nominated free and multi-platform scanner apps are CamScanner and Genius Scan. Both are available for Android, iOS, and Windows Phone platform and have a premium upgrade option. There are also other free non-multi-platform alternatives like Google Drive (the scan feature is currently Android only), Evernote Scannable (iOS only app). Working on your own business means that nobody else will nag you about your work. That might be a good thing, but your productivity might dwindle without a leash. 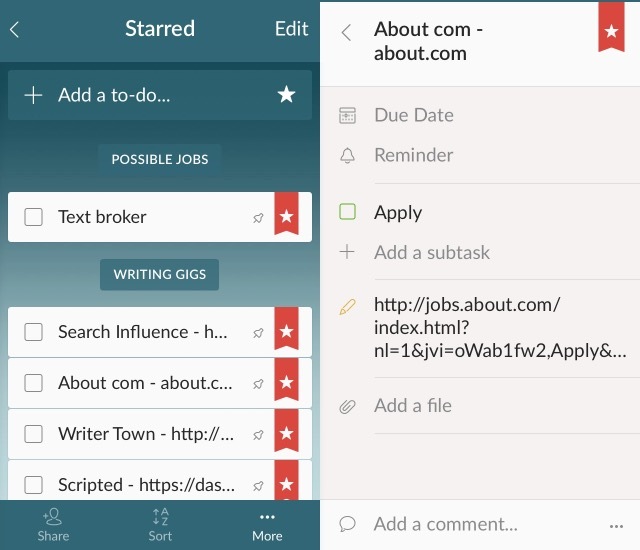 You need help from task management apps to be able to see the general view of your work, dive into smaller projects and tasks, and keep everything in check (pun not intended). The apps world is flooded with this kind of apps that you can choose, but few of the outstanding ones are Wunderlist, Any.Do, and Todoist. All of them are available for iOS and Android, but only Wunderlist supports Windows Phone. “The dog ate my homework” or “the computer crashed with all my data in it” are the thing of the past. All thanks to the growth of cloud storage services. 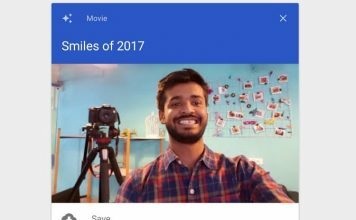 These kinds of services enable automatic instant data backup that will save all the files that you put in a particular folder. In addition, cloud storage services also sync your data to all of your supported devices and allows you to access the data from them. They all work in multi-platform. Several leaders in this cloud storage services are Dropbox, Box (with additional support for Blackberry), Google Drive (Windows Phone is not supported), and Microsoft One Drive. More and more businesses today have members that spread all across the globe. So good communication method becomes an essential part of daily business life. While people are still using emails, phone calls, and mobile text messages, they are not efficient for business team settings and will slowly become obsolete. They are gradually replaced by the next generation of team communication apps that not only facilitate the regular team communication but also integrates with other third-party services that can help the business. There are three big players in this field: Slack, HipChat, and Quip. 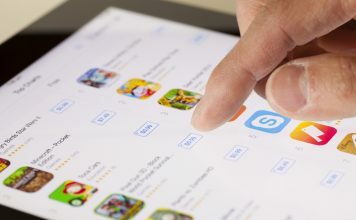 With the exception of the Windows Mobile beta version of Slack, these apps are compatible only with iOS and Android devices. Even with the new generation of team communication tools, you can’t eliminate the need for meetings. But with global team members, these meetings will likely happen in a virtual meeting rooms. Even without having to deal with different time zone, setting up a meeting is not an easy task. Especially when everybody has their different schedule. 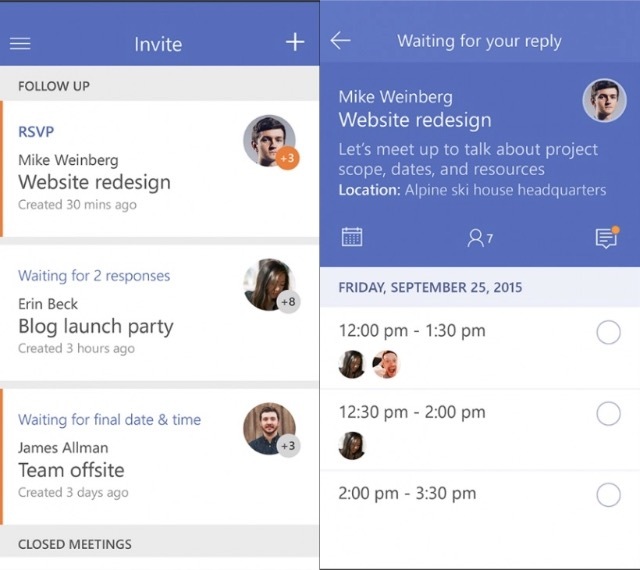 The app Invite tries to help you come up with the best time for a meeting. The app works by using democracy: you send out several possible meeting times and let the other team members align their schedule and vote on which time is the best. 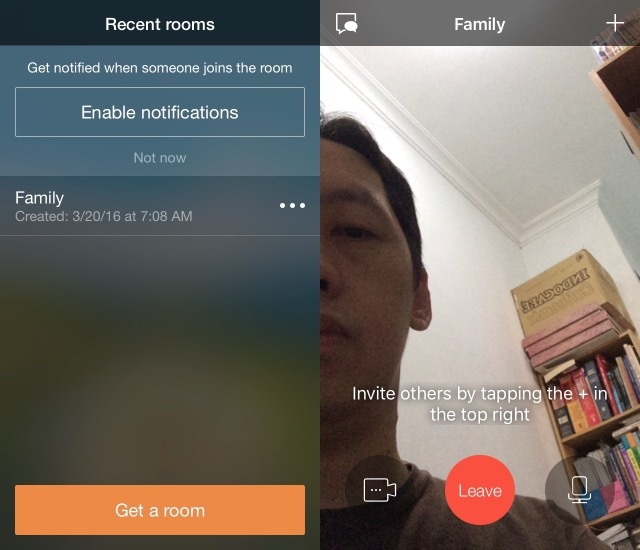 Unfortunately, Invite is iOS only, and I can’t find similar apps for another platform. Invite is only available in selected countries. Virtual meeting room is multi-party video chat application where several people can connect to one another. The one who does the speaking will be the primary image on the screen while the others watch and listen. The host can switch the screen and microphones between attendees and make the setting similar to real meetings. There are several free virtual meeting rooms available. Maybe the ones that most people know are Google Hangouts (iOS and Android only) and Skype (iOS, Android, Windows Phone, and BlackBerry). Here are some more alternatives that you can try. Microsoft is successful in associating Microsoft Office name with what we call today as office files. They consist of three file types: document, spreadsheet, and presentation. 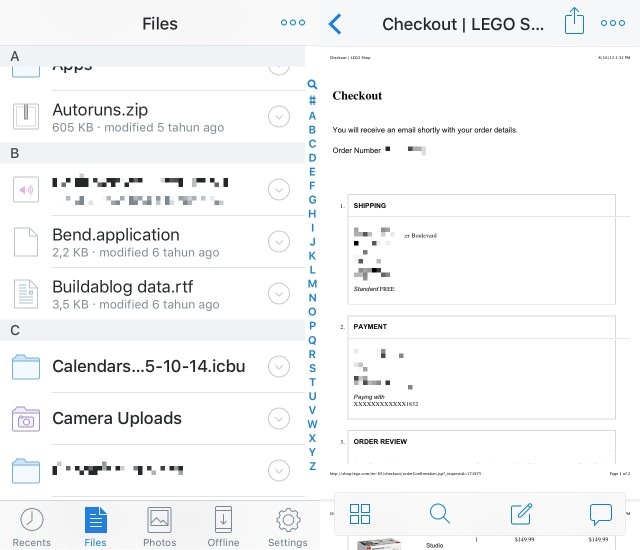 Working with these kinds of files is already possible for the past few years, and there are apps for that. The most obvious choice is Microsoft Office (iOS, Android, and of course Windows Phone). The app suite consists of Word, Excel, PowerPoint, Outlook and more. Although not as robust as the desktop version, these apps allow you to view and light edit office documents. 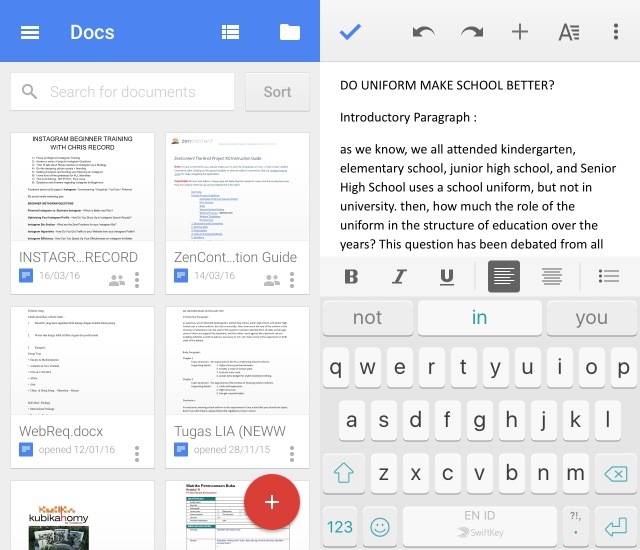 Google also has its office document tools called Google Docs (iOS and Android). Other than giving users the ability to view, edit, and convert many kinds of documents, Google Docs also makes it easy to collaborate and search documents. But if you only need to take notes and sync them across devices, you can try Evernote (iOS, Android, Windows Phone, and Blackberry) or Simplenote (iOS and Android). What most schools don’t teach you about life is the importance of networking for the advancement of your career and business. Keep good relationship with influential people, expand your network with relevant people in your industry, or just staying in touch with your friends, all are part of business life. In fact, the easiest way to land a new job is from networking instead of from applying to job opening ads. 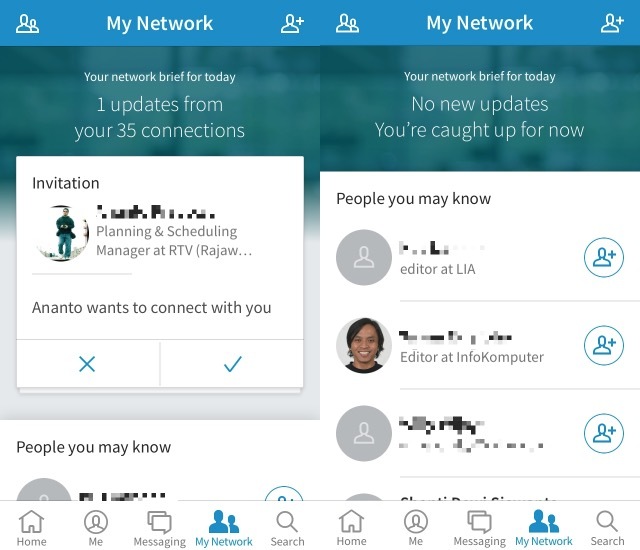 There are plenty of social networks out there, but not many of them (if any) focuses on professionals and business people as much as LinkedIn (iOS and Android). 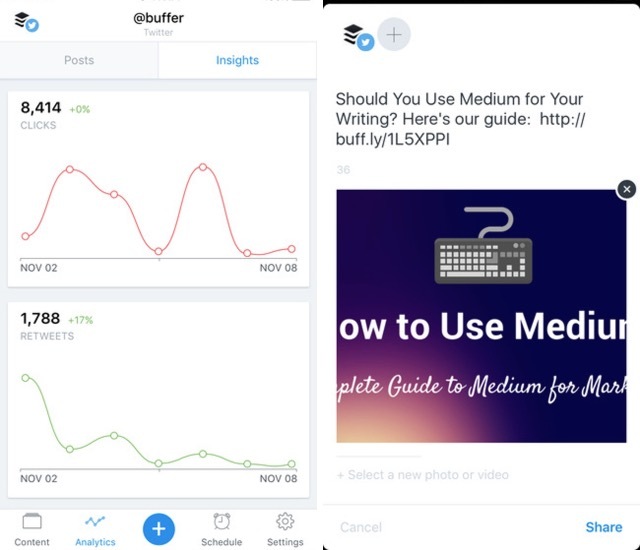 But if sharing and scheduling posts to multiple social networks is your style, you could try Buffer (iOS and Android). Personal blogs have been a popular medium to share knowledge, also vent longer form of thoughts and opinions of many. The medium that people use has evolved from a simple text only to the rich combination of words, images, and videos. 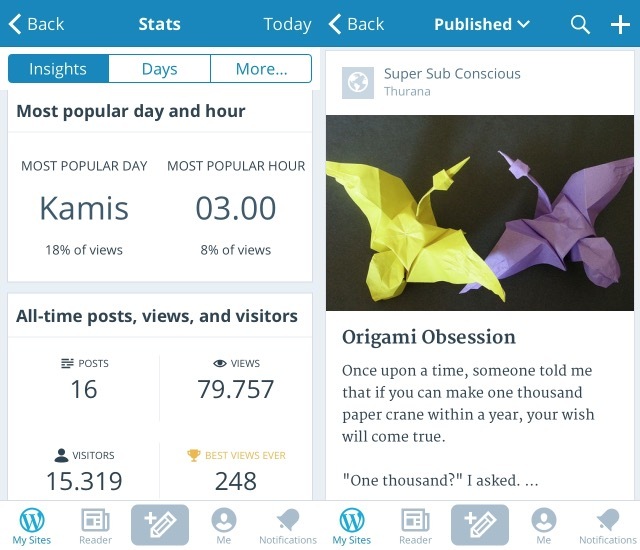 Even though WordPress (iOS and Android) might be the most popular option for personal blogging, there are many other alternatives like Blogger (Android only), Tumblr (iOS and Android), and Medium (iOS and Android)- which has just gained its popularity recently. Many productivity gurus said that one of the key ingredients of zen at work was reaching inbox zero. The concept is simple, you deal with your email every day, and never let your inbox grows more than zero email. Implementing it in real life settings, however, is far from simple. And getting barrages of emails every day doesn’t help either. But since this one is everybody’s problem, people have been thinking about the solution for some time now. Mobile email clients apps have come up with various of solutions. 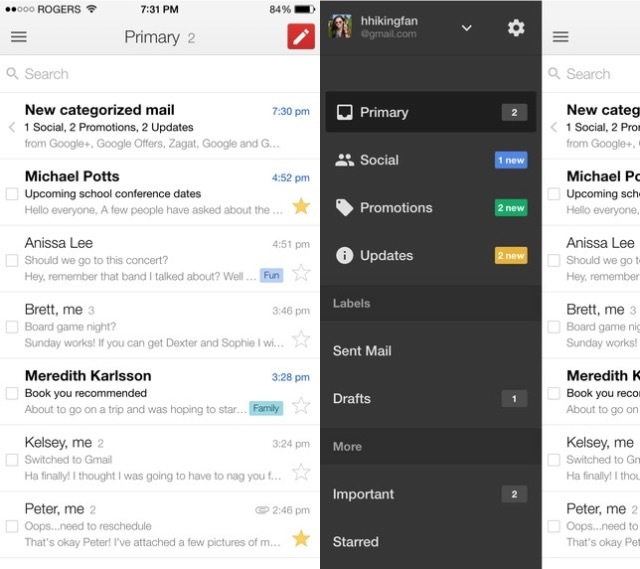 For example, Gmail (iOS and Android) added block and unsubscribe features, unique auto filters and tabs, and the ability to schedule emails, all to help users reach inbox zero. 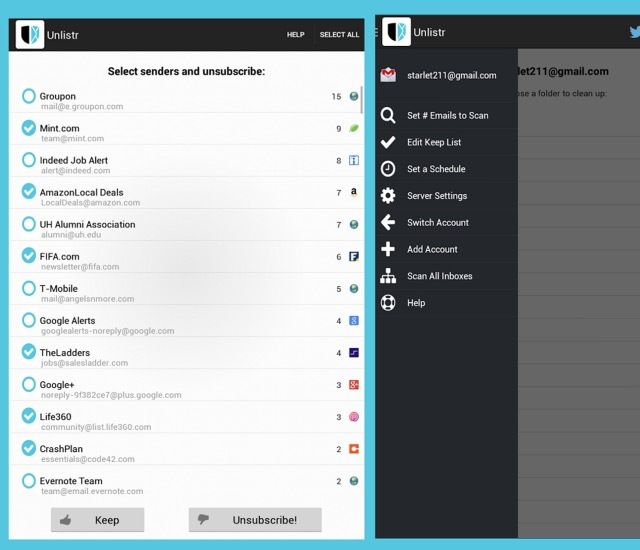 You can also try a dedicated unsubscribe app like Unlistr (iOS and Android) to free yourself from tons of mailing list that you join – willingly or not. We have discussed various mobile email clients. You can read it here. A friend of mine once said jokingly, “Money is not everything. It’s the only thing.” And while everybody in the room was chuckling, the joke made me think. Is it? While money should not be the only thing that controls the decision making in your business, having a well-managed finance will make everything else easier. The same goes for your life. And there are apps for that. 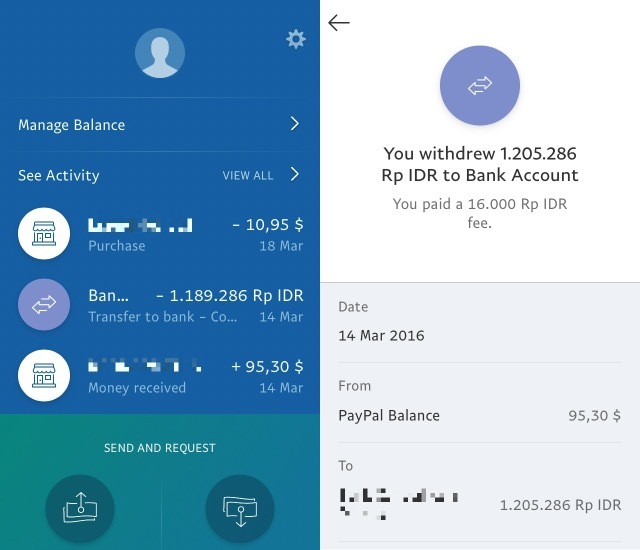 For personal budgeting and expense tracking, there’s Wallet (iOS and Android). The app will help you in making sense of your financial status in an easy way, and can sync data between devices. 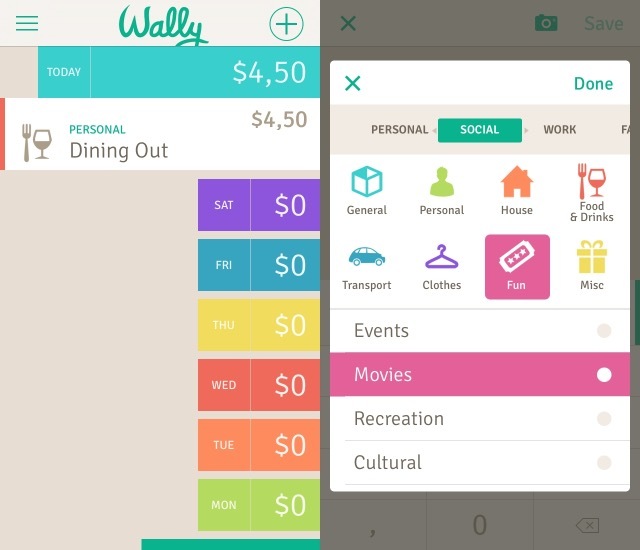 You could also try Wally (iOS and Android) that can scan your receipts and automatically input the expense data from there. For more advanced personal financial apps, Mint (iOS and Android) might be the most used app out there. It can pull all your accounts, cards, and investments into one convenient place. The problem is, the app is only available in selected countries. Thanks to the accessibility of the Internet today, people can easily sell to, buy from, and do business with anybody from all corners of the world. Payment is an inseparable part of business transactions, and having a reliable way to send or receive money is essential for business. 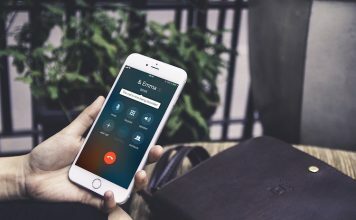 Despite the rather high transaction fee, PayPal (iOS and Android), with its convenience, is the choice of many for remote payment. But if you want a mobile POS (Point Of Sales) system that can go with you, you might want to try Square Register (iOS and Android). With the help of additional accessories, you can turn your phone into a cash register. The app also helps you track inventory, adjust taxes, print sales report, and more. Unfortunately, payments processing through Square is only available in the U.S., Canada, and Japan for now. As every business is different, the apps used to help the business might also be different. 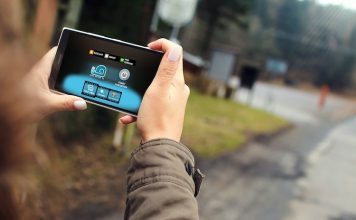 What mobile apps that you use to help you run your business? Please share them using the comment below.